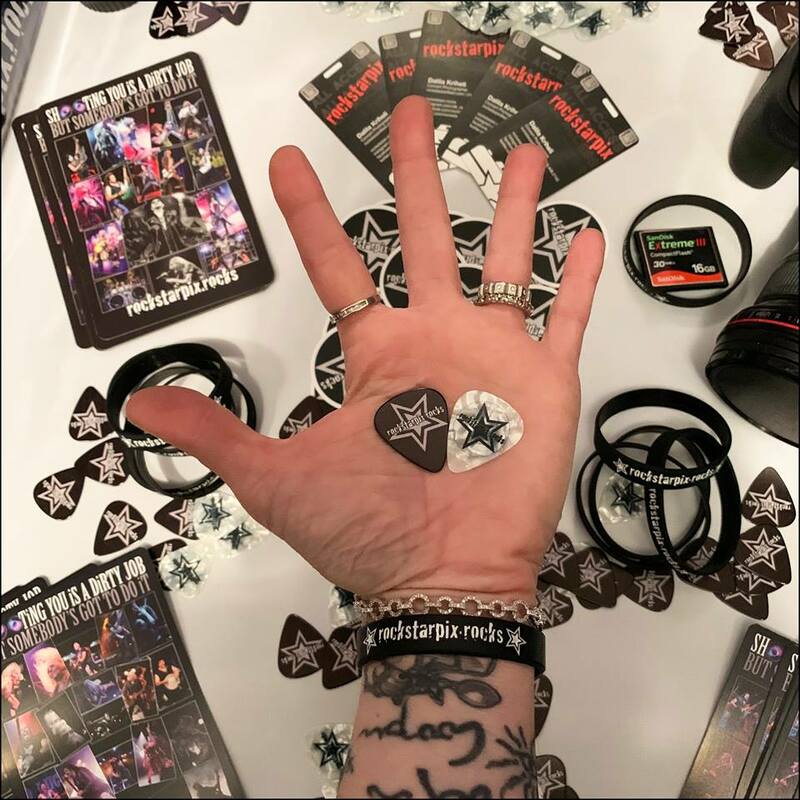 RiCHiE “FALCON” FAULKNER & ROB HALFORD 11×17 LUSTRE PRINTS packed in acid free protective sleeve with backing board – shipped flat in rigid photo mailer. Watermark WILL NOT be on printed poster. AFTER CLICKING ON BUY NOW – CLICK ON CART TO PROCEED WITH ORDER. 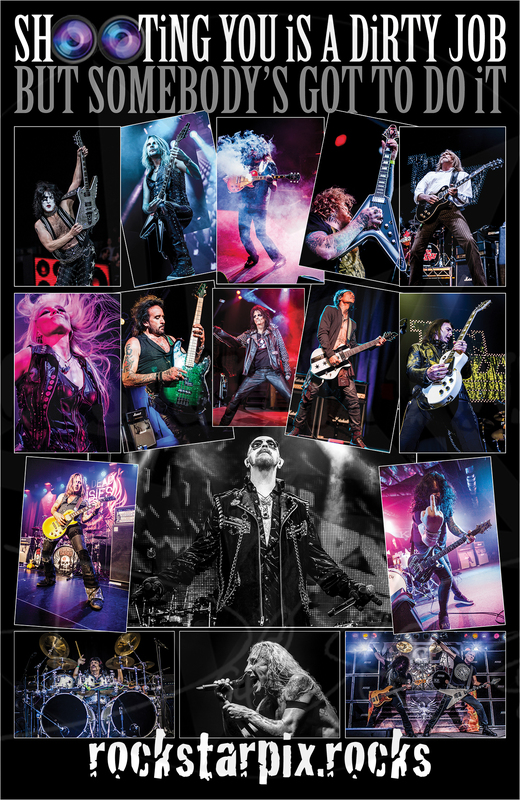 It’s finally time – #rockstarpix brand new “collage of legends” .. Poster #3. Now available in Lustre (gentle sheen or soft glow) & beautiful METALLiC prints. 11×17 gallery posters on Photo Paper packed in acid free protective sleeve with backing board – shipped flat in rigid photo mailer. Watermark WILL NOT be on printed poster. 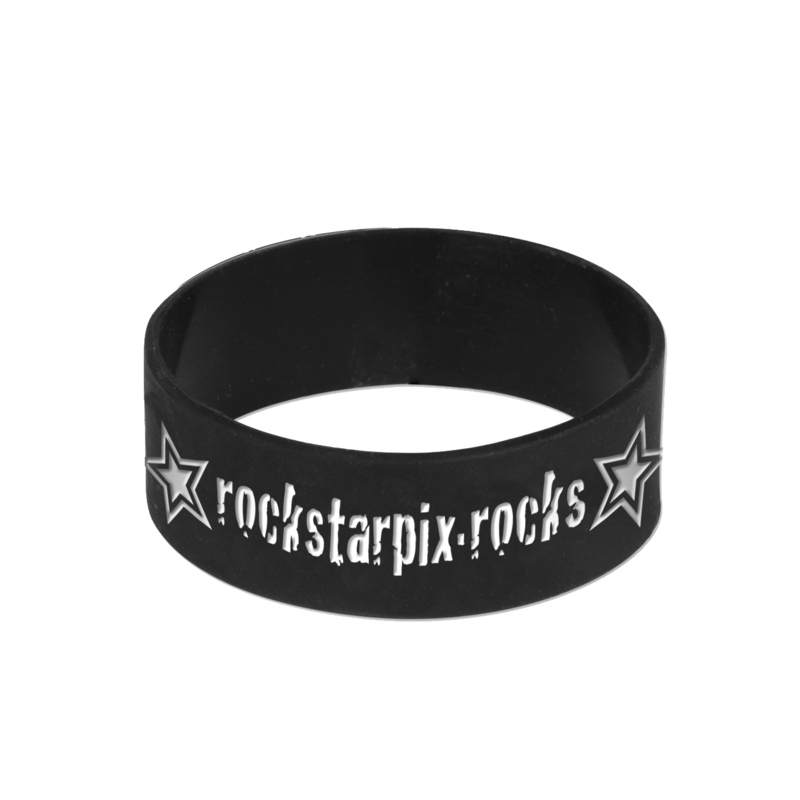 rockstarpix debossed rubber bracelets! One size fits Most. 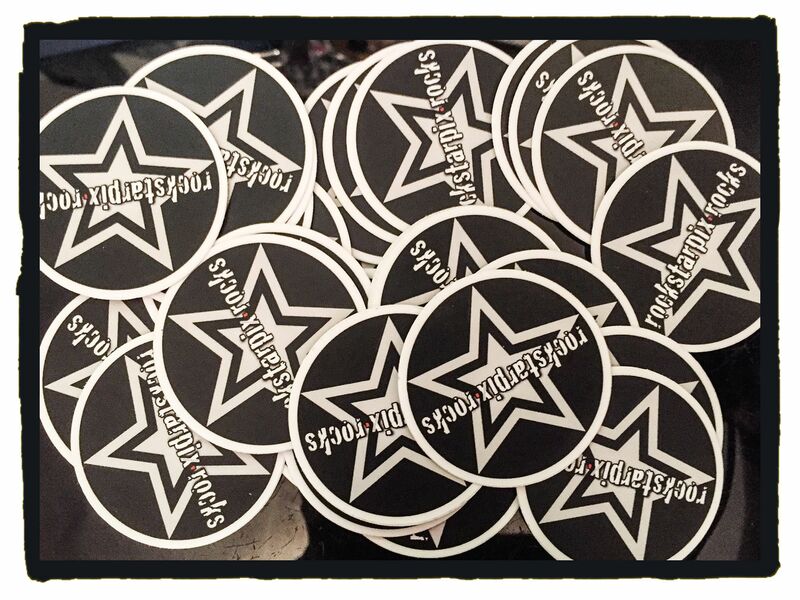 LOVE rockstarpix but don’t want to order anything? You can just donate any amount. 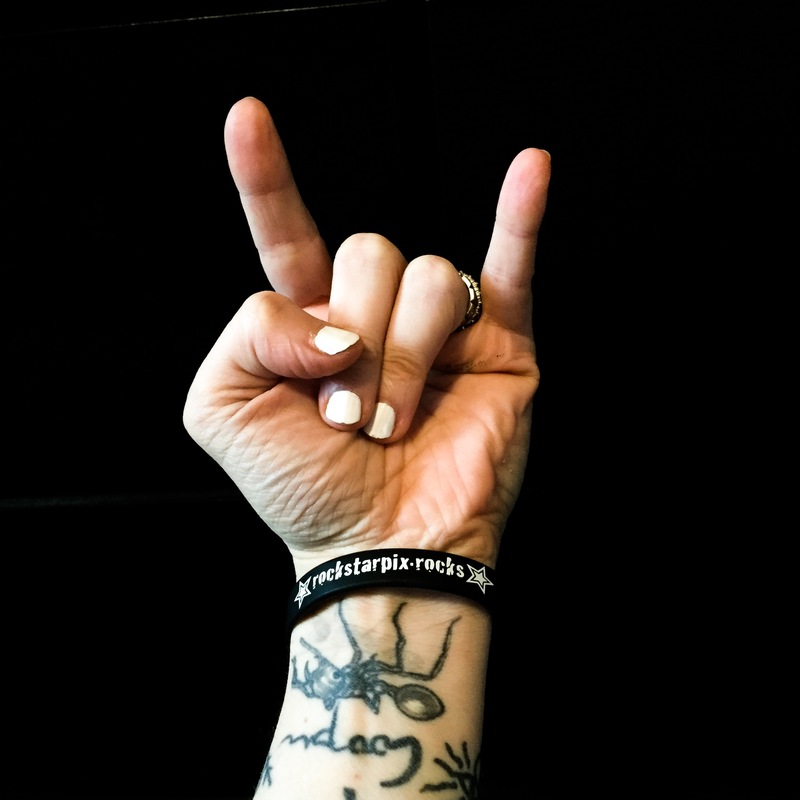 Thank you for your support and love.